INDONESIA: (Voice of the Persecuted) Christians in Aceh Singkil are targets of rising intolerance and violence. A large number were forced to flee during recent attacks and threats from radicals. To add to their heartbreak, Aceh authorities continued the destruction by dismantling more churches on the grounds they had not been registered. See photos an read our Oct report covering the attack and destruction. Churches in Indonesia have seen imposed closures by local officials and attacks by fundamentalists groups since 1998. However, this issue is aggravated in Aceh, Indonesia’s only province where Sharia law is applied. President Jokowi promised a safe Christmas celebration throughout Indonesia, the world’s most populous Muslim nation. Out of more than 30 churches nationally which were torched, destroyed, or forced to shut down in 2015—ten churches were destroyed in Singkil in October alone. In all, 11 churches were demolished. According to World Watch Monitor, the Aceh Singkil Regency Chief, or Bupati, banned Christmas services on 25th – affecting more than 2,000 Christians from the destroyed churches. They were only allowed and promised security by the authorities (Bupati, police and military) if they held services on Dec 23rd. The recently-established Aceh Singkil Churches’ Communication Forum (Forsicas) met on 23rdDec. and decided to hold services on the 25th at all the sites where their demolished churches used to stand. This was in direct defiance of the authority’s directives to either have the Christmas services on the 23rd or hold them on 25th outside Singkil’s border. After the goverment of Aceh singkil demolished churches 2 months ago, Christians tried to build blue tents so they can still do Sunday services and to pray to God. Today, Aceh singkil government also want to tear down these blue tents. Dear friends, please help pray for christians in Aceh..the decision is tomorrow. In 2006, the controversial Joint Rules set by the Minister of Religious Affairs and the Minister of Home Affairs No. 8 and No. 9, demands states churches cannot be built without providing authorities with a list of names and signatures of 90 congregation members along with written support from at least 60 local residents and a village chief. This has made it nearly impossible, if at all, for religious minorities to collect the signatures of 60 people required for the permit, particularly if the signatures are needed from citizens whose religion differs from their own. In October, a radical Muslim youth group, Aceh Youth Concerned for Islam held protests demanding alleged unlicensed churches be torn down by authorities. Many believe the government’s decision to destroy ten Christian churches came by pressure of Muslim fundamentalists. But Impatiently, Muslim extremists took actions into their own hands and instigated mob violence to destroy Christian buildings and threaten Indonesian believers. Police were deployed but unable to stop the violence as one authority reported they were outnumbered by a mob of 500-800 strong. When hatred flared, more than 5000 Christians fled their communities and were displaced as internal refugees. Upon their return, they were pressured to agree with decisions and rules made by Muslims and the government of Aceh Singkil to receive protection. It is the government’s duty to help in the registration for houses of worship. Note: Many Mosques are not registered, but are overlooked. Despite growing intolerance and escalating persecution in the world’s largest Muslim-populated nation, the Church in Indonesia continues to grow. 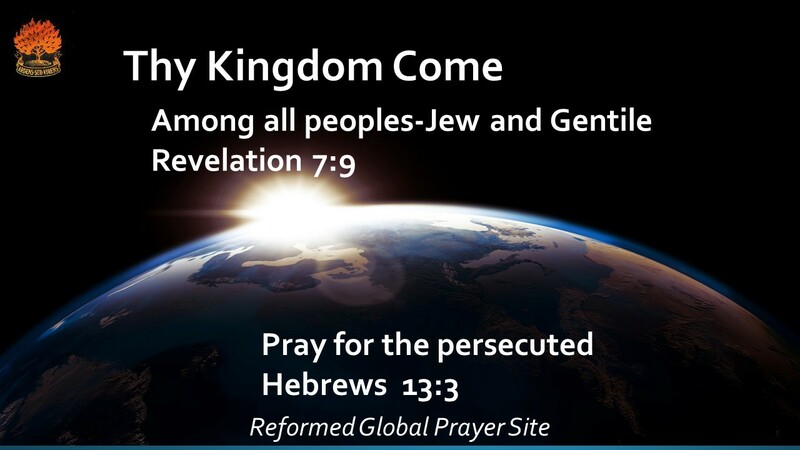 PLEASE pray for our Indonesian brothers and sisters facing persecution.